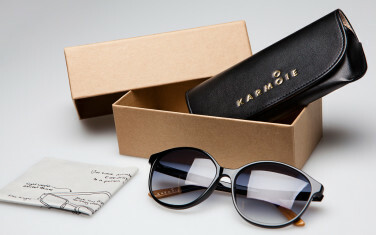 Karmoie is an eyewear brand based in Oslo. 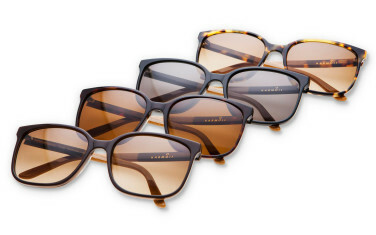 Their stylish range of sunglasses is inspired by the nostalgic elegance of exquisite vintage styles, which combine pop cultural references and details from industrial design, whilst adding a fresh contemporary twist. The company has a big heart too. Their Buy One Give One concept provides optical aid for those in need throughout developing countries. For every pair of frames sold, a free pair of Eyejusters is donated. Now anyone can adjust their own glasses without requiring an optometrist. EGGS is honoured to have joined Karmoie on this meaningful quest. During the entire process of designing this ultra-cool collection, we have helped with everything from the idea phase to the production ready details.